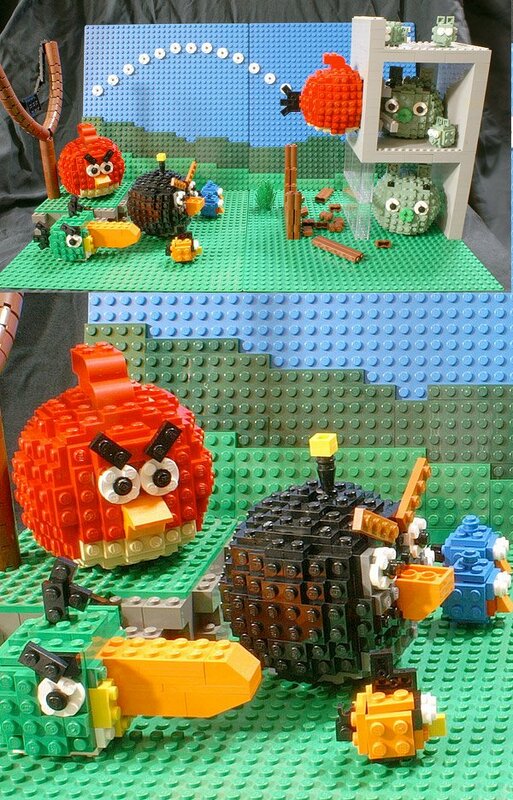 LEGO Angry Birds: Angry Bricks? Everything goes better with LEGO, don’t you think? For instance, LEGOs and Angry Birds. 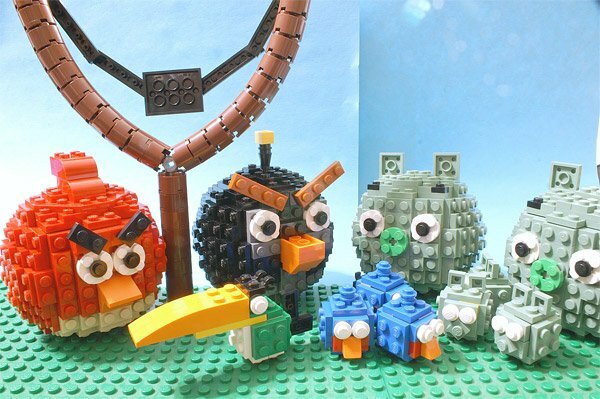 This awesome LEGO Angry Birds diorama was created by Tony Sava for a LEGO LUG Showcase display, and it perfectly captures the pudgy round birds and pigs from the insanely popular game. If this were an actual game, it would be pretty fun, but you might have to worry about the birds and pigs breaking into pieces once you launch them from the catapult. I guess fixing them could be part of the game.